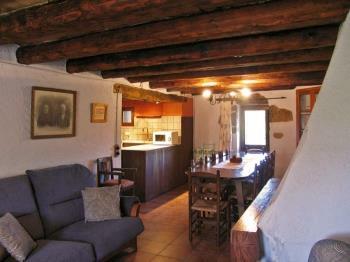 Houses with lots of history and tradition, rehabilitated as a cottage with all the services. 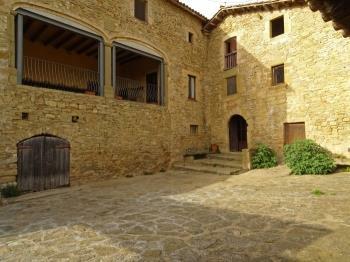 Castles, country houses and ancestral houses... 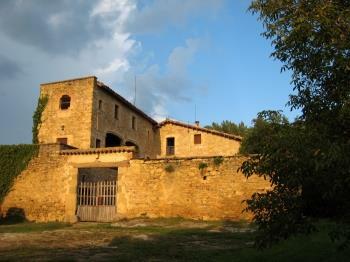 In Catalonia there is a great historic and architectural heritage scattered around the region. 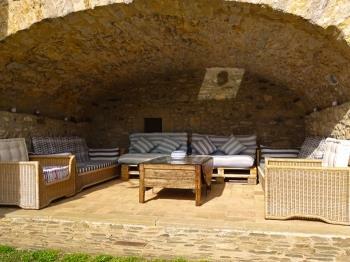 Fortunately today we can enjoy this heritage in many of our cottages, here is a selection. 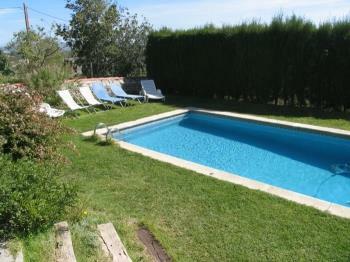 Colonial style house surrounded by 24.200 m2 of forest, divided into garden, barbecue and private pool. 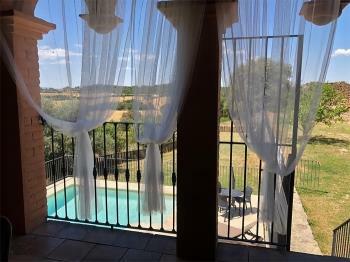 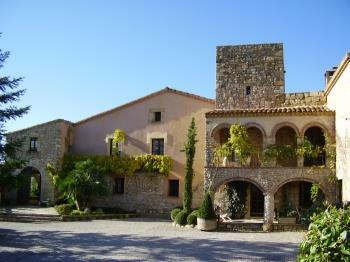 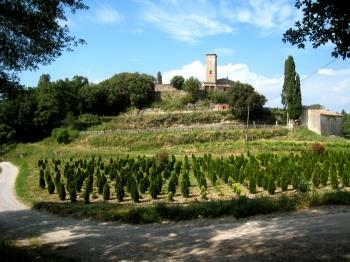 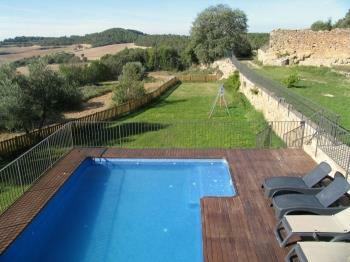 Located 3 km from Valls and 105 km from Barcelona. 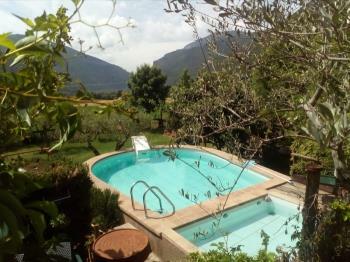 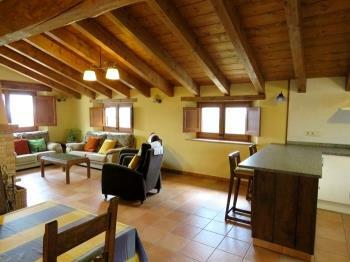 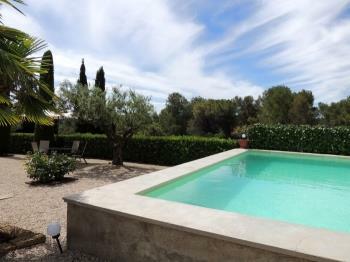 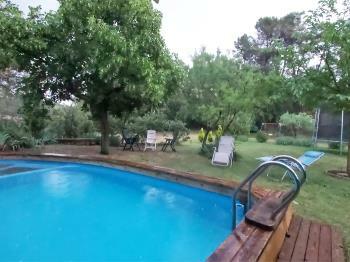 Beautiful house surrounded by 5000 m2 of forest, garden, barbecue and private pool. 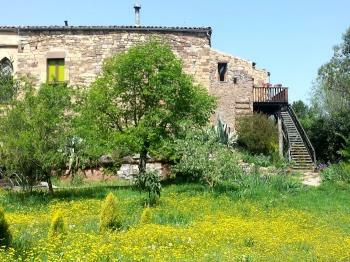 600 m from Valls and 105 km from Barcelona. 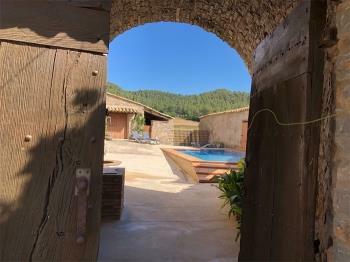 Close to beaches of Costa Daurada. 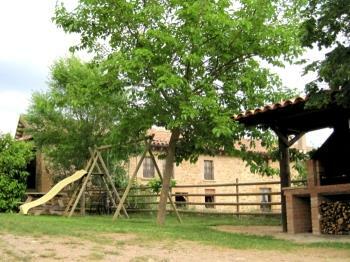 Isolated farmhouse, restored at the end of 2015, surrounded by fields and forests. 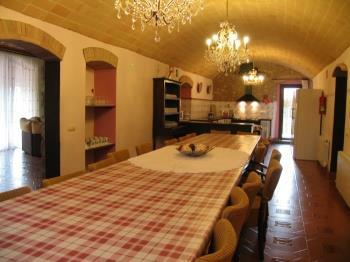 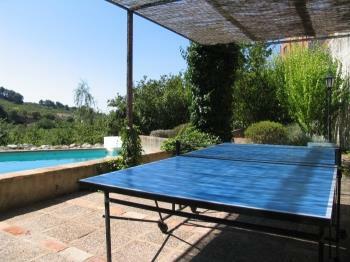 The house is very spacious, great for large groups, with private swimming pool and ping pong table. 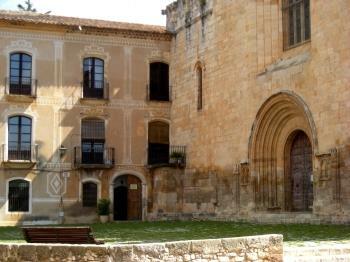 Solsona 9 km. 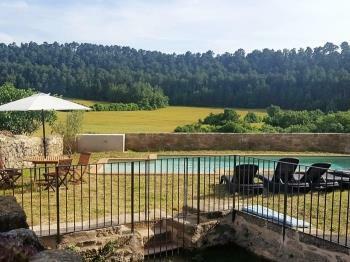 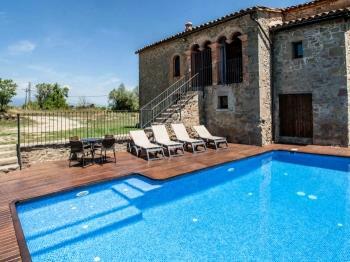 Charming catalan rural farmhouse with private pool and BBQ. 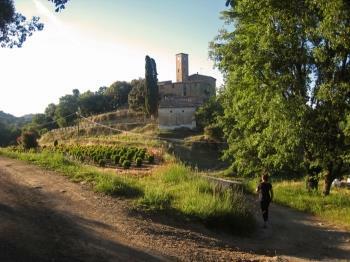 Environment ideal for hiking and visit various historical sites. 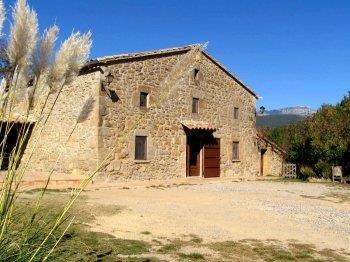 Located 10km from Igualada. 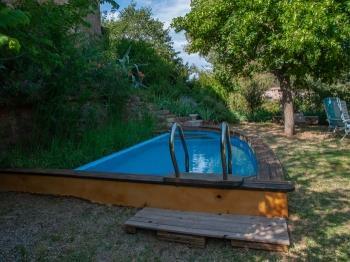 Charming small house with pool and garden to share. 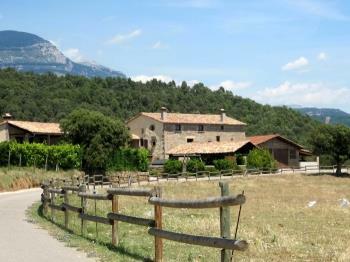 Near the Natural Park of Montserrat. 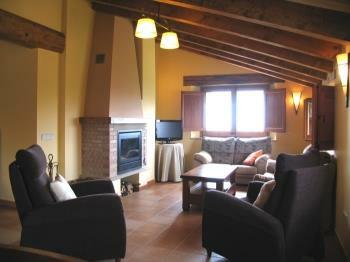 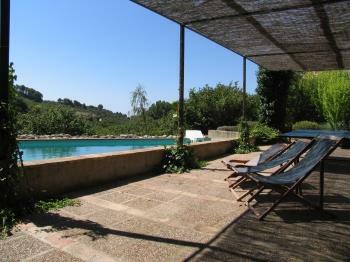 Located 4km from El Bruc and 55 from Barcelona. 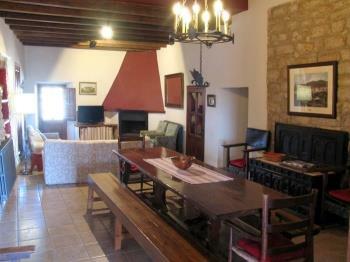 Independent House. 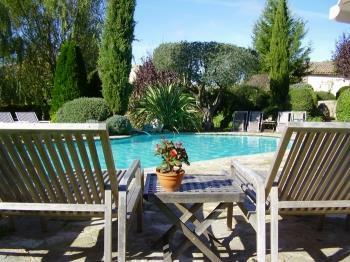 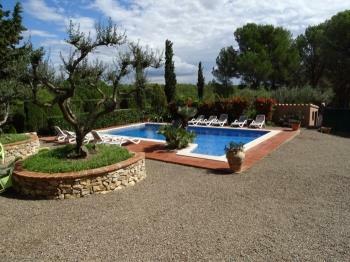 Large garden with shared swimming pool (4 people). 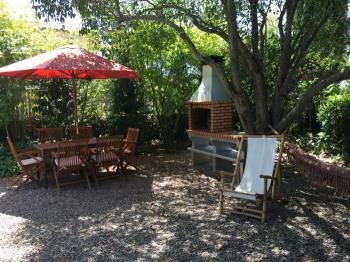 Private barbeque. 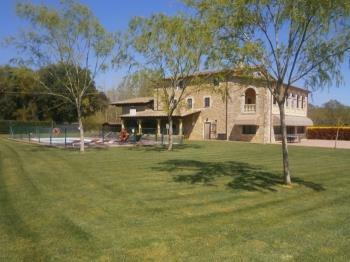 Property of 30.000m2, located 1km from Sant Julia de Vilatorta and 5 km from Vic. 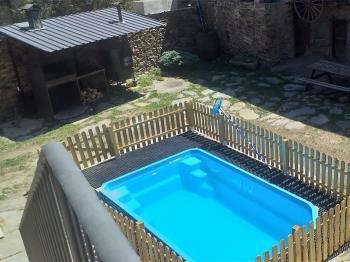 Private swimming pool, terrace and barbecue. 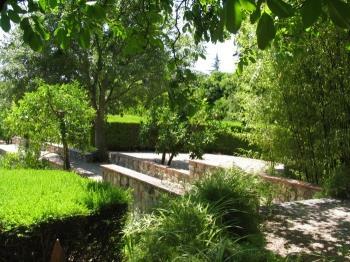 Large garden. 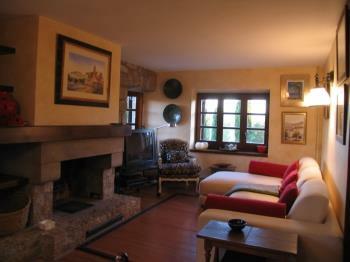 Living room with pool table. 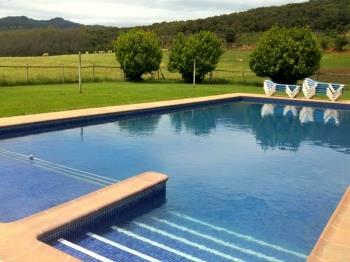 Isolated and independent rural house with barbecue, games room and private pool. 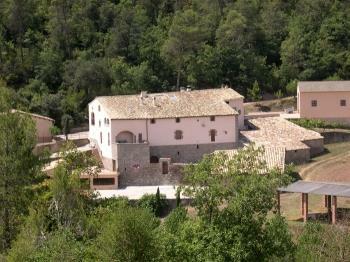 Located in Viver i Serrateix, Berguedà. 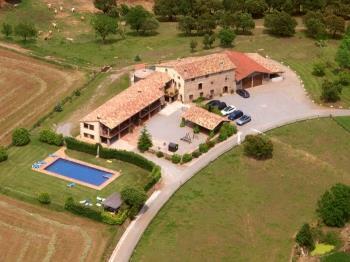 28 km from Berga and 95 km from Barcelona. 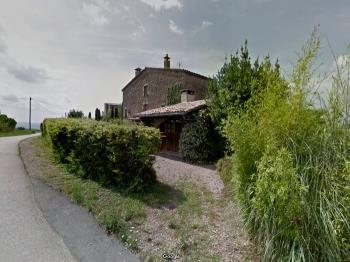 Isolated rural house of stone, surrounded by fields and forests. 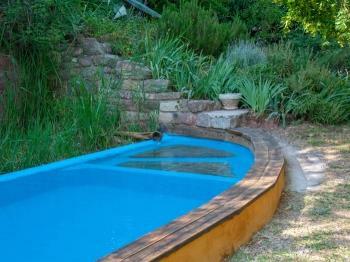 Shared swimming pool. 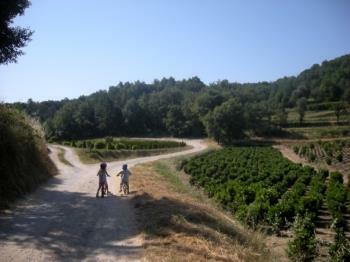 Environment for hiking and biking in Lladurs, Solsonés. 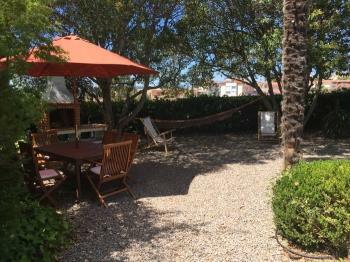 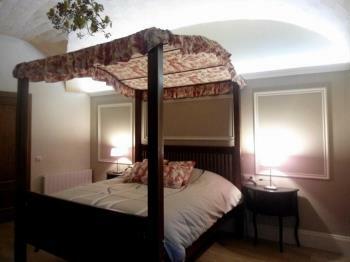 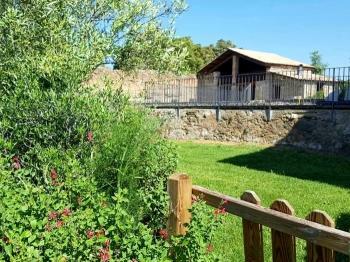 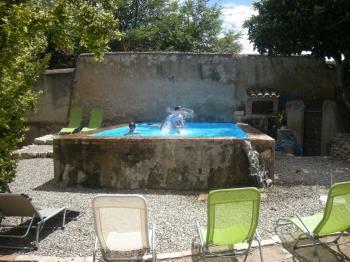 Small independent accommodation with garden and pool to share. 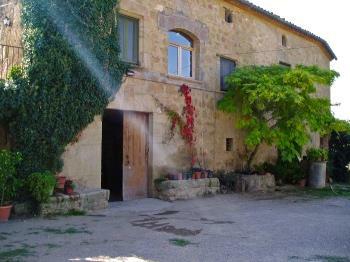 Located 19 km from Solsona. 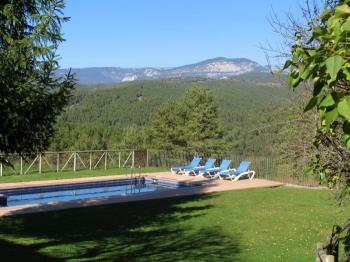 Next to Port del Compte ski resort (30km). 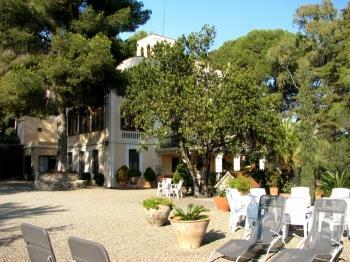 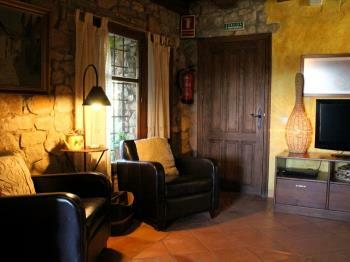 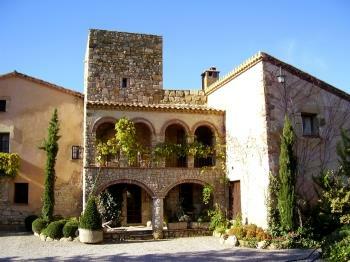 Small castle of the 9th century, surrounded by forests and tranquility, offers a nice different stay close to Barcelona. 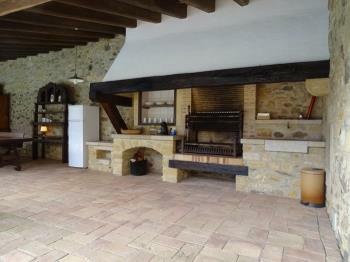 Stone house with private BBQ in Eller. 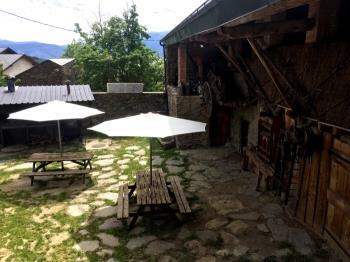 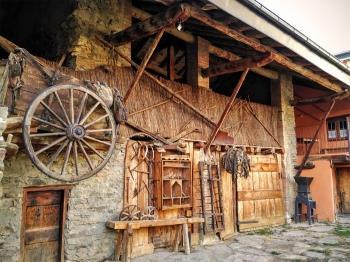 Located in the municipality of Cerdanya. 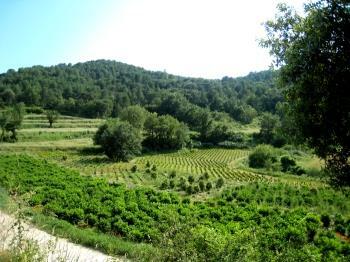 Natural Park of Cadi i Moixeró. 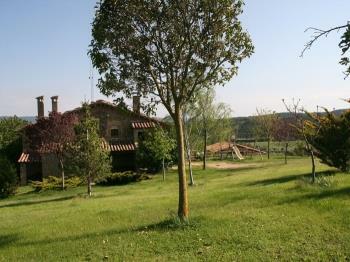 Bellver 10km and 24km Puigcerdà. 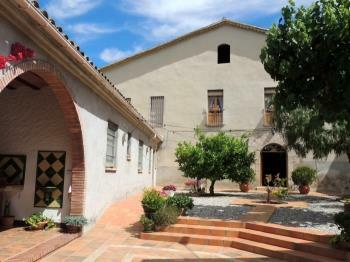 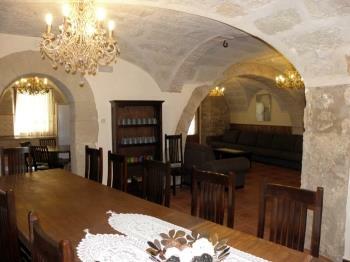 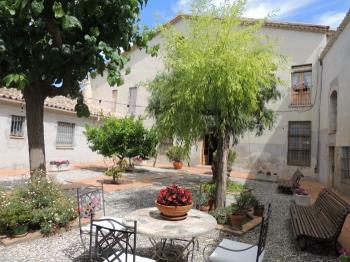 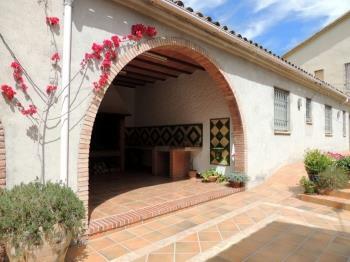 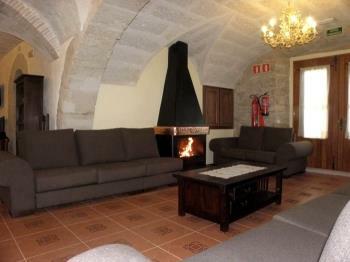 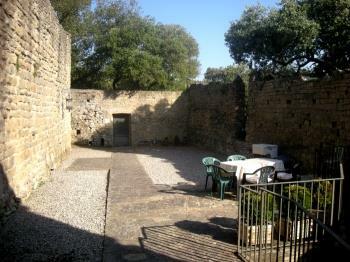 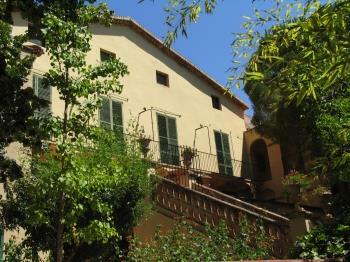 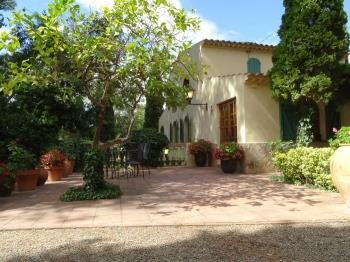 Property located next to the Monestery of Santes Creus. 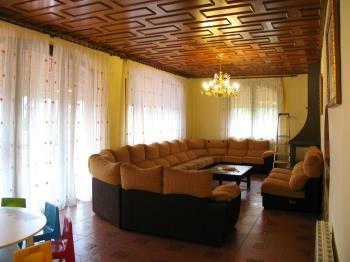 Spacious house and comfortable. 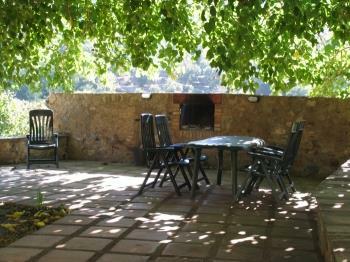 3000m2 of garden, barbecue. 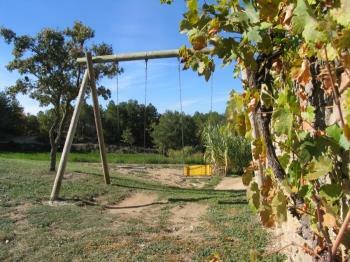 Barcelona near Tarragona. 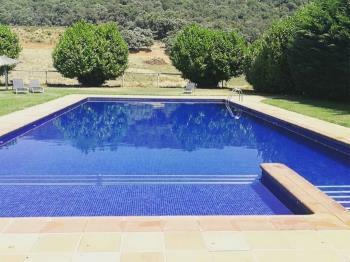 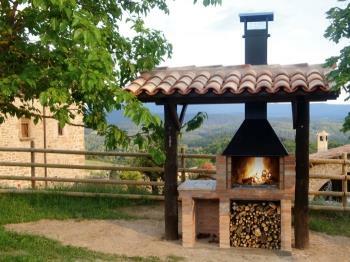 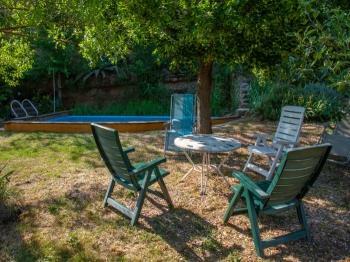 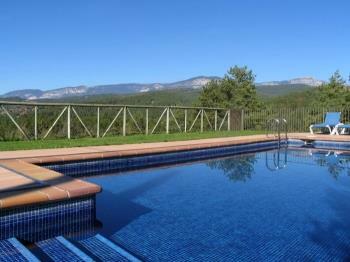 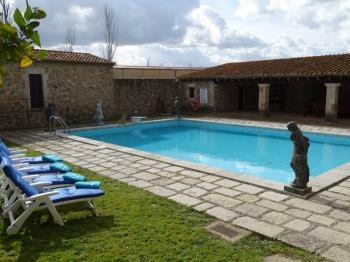 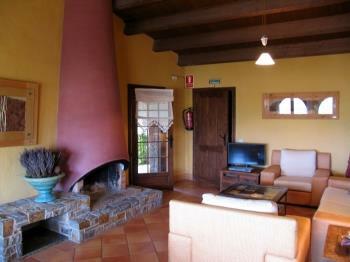 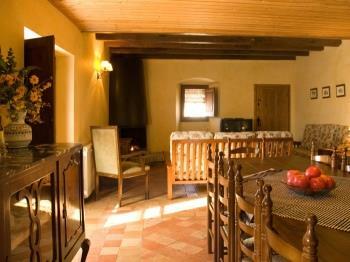 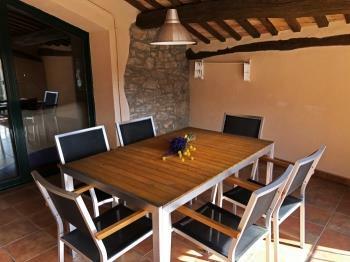 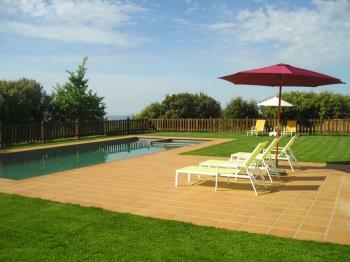 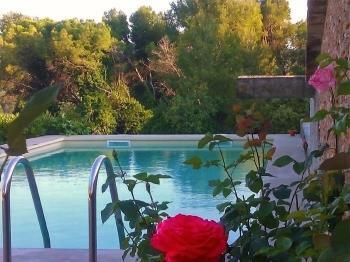 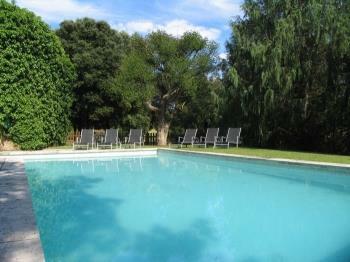 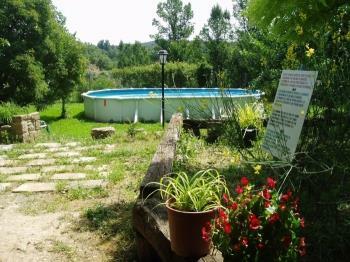 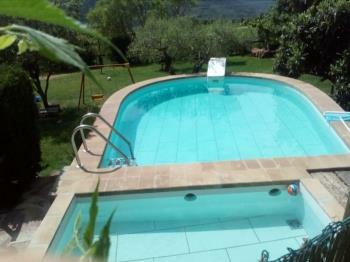 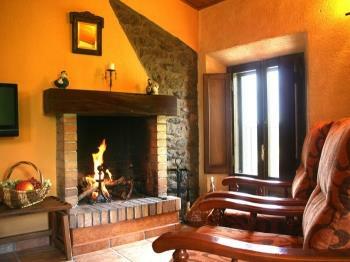 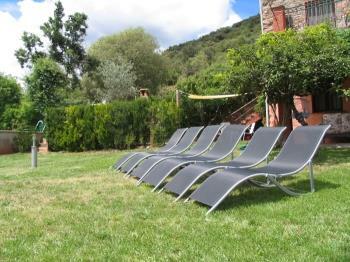 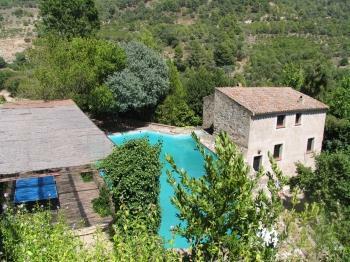 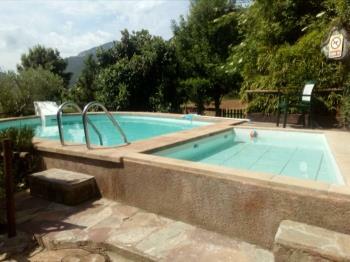 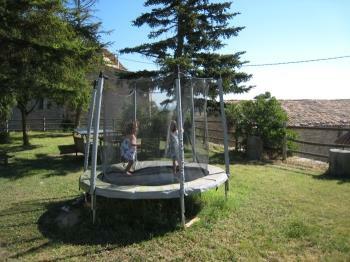 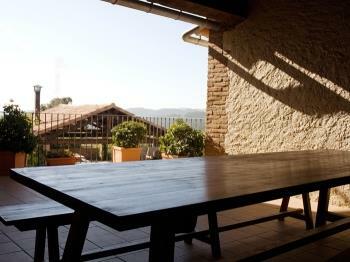 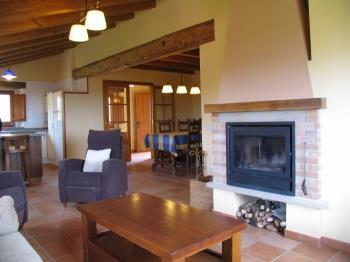 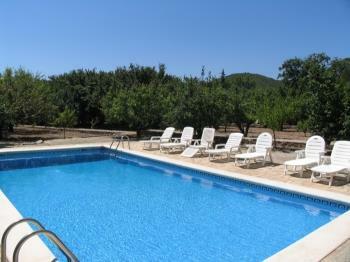 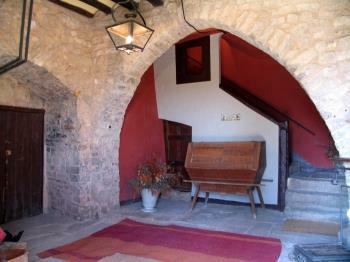 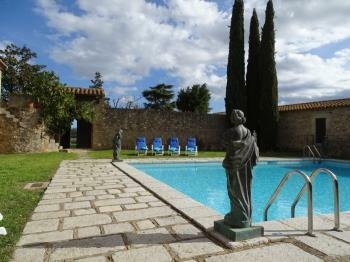 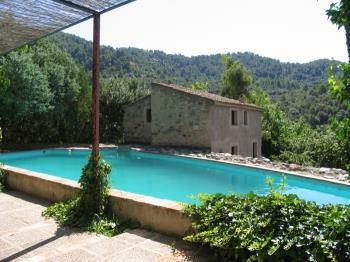 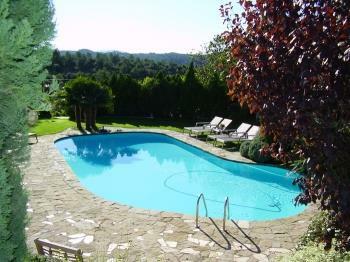 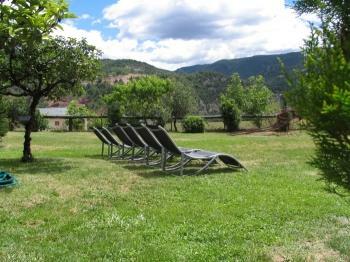 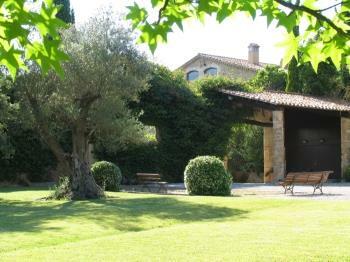 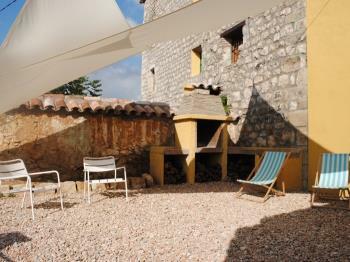 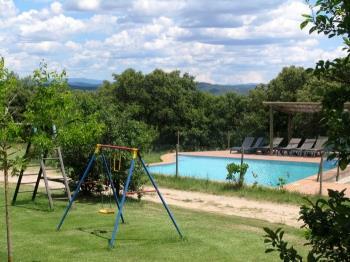 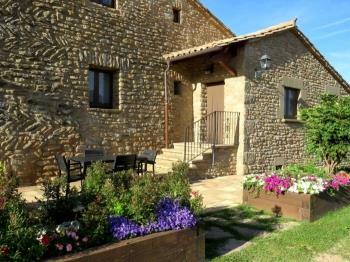 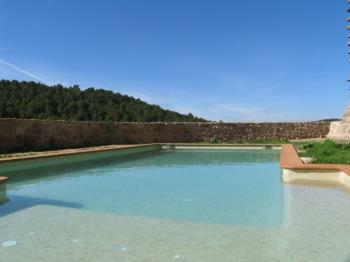 Solsonès, isolated rural house, private swimming pool and barbecue, just 9 km from Solsona. 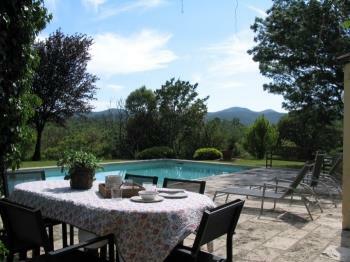 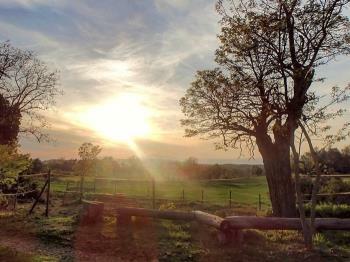 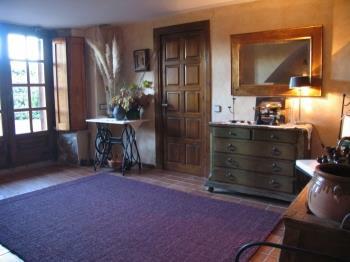 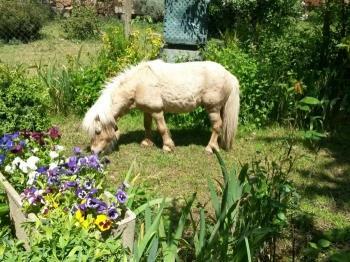 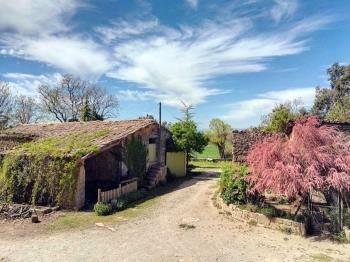 A 21 km from the ski slopes of the Port del Comte, surrounded by fields and forests. 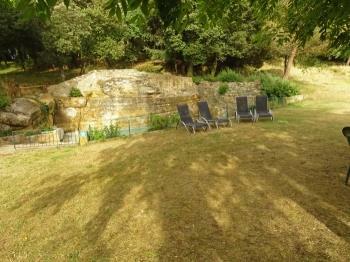 Stone house situated in a unique environment overlooking the valley of the River Segre. 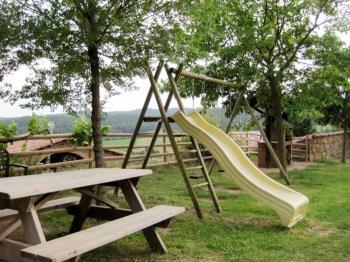 It has space for playing (swings and basket case), barbecue and a private swimming pool. 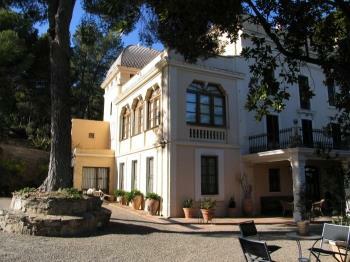 Great stone manor house. 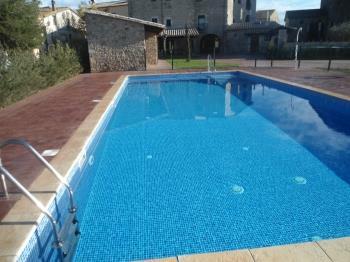 Private pool (12 x 6 m) and a garden with very spacious porch, barbecue and games room. 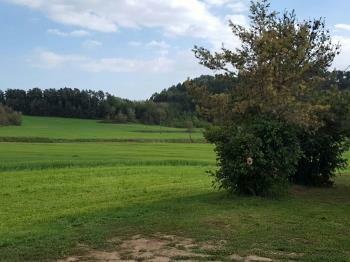 6 km and 14 km Girona Banyoles. 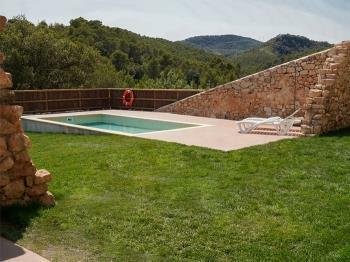 House located 1 hour from Barcelona. 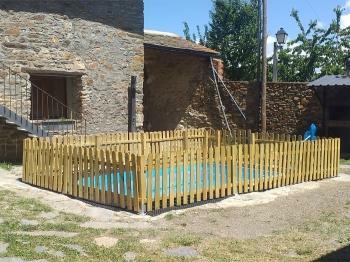 It consists of a small garden equipped. 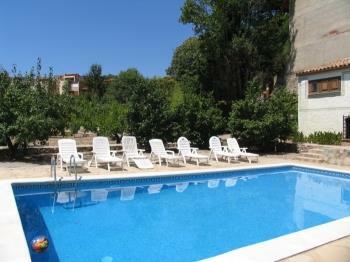 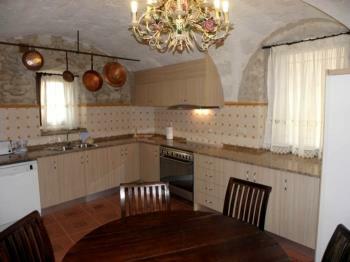 500 m from town with all amenities (shops, swimming pool, tennis court, etc.). 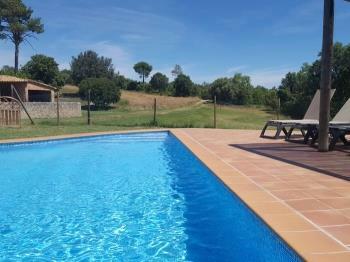 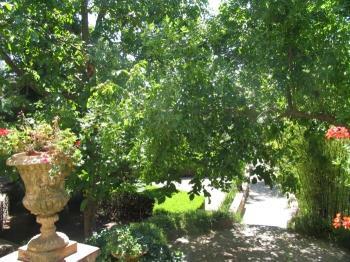 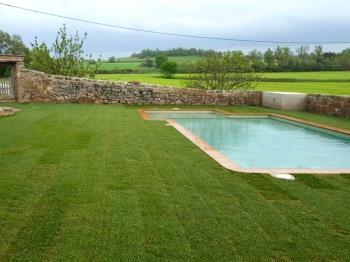 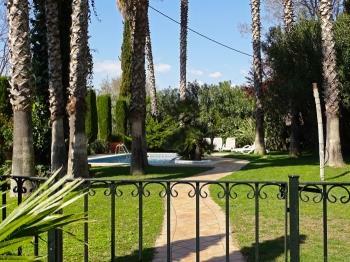 Rural house with barbecue, garden and private pool, located in the municipality of Pinell del Solsonès. 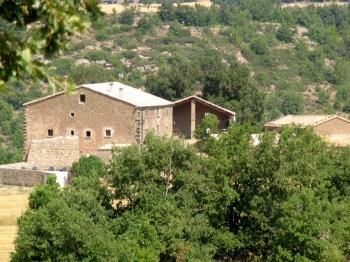 15km from Solsona. 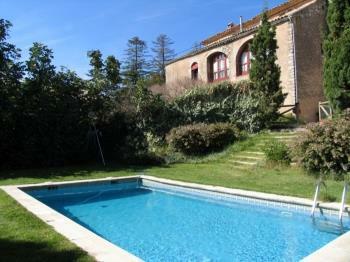 Large stone house with a nice garden and a private fenced pool. 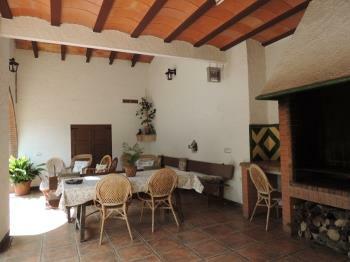 With barbecue and games room. 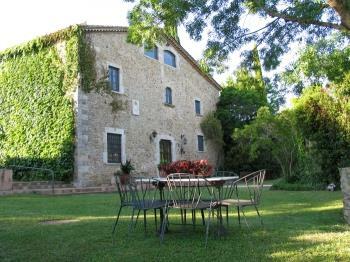 Very close to Girona and Banyoles. 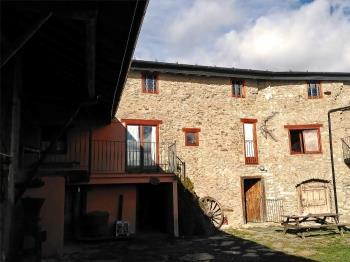 Independent rural house located in the Pyrenees. 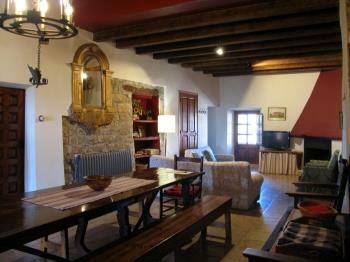 15min from the ski resort Port del Comte and 125km from Barcelona. 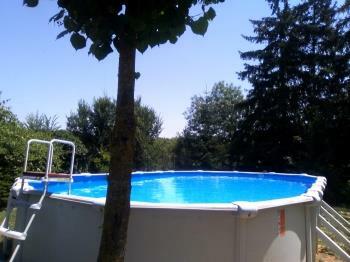 Swimmingpool and barbecue. 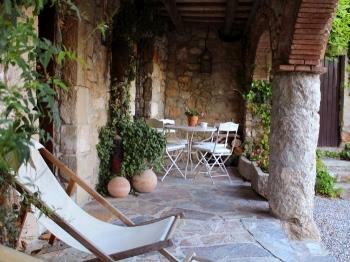 Small cottage near Barcelona. 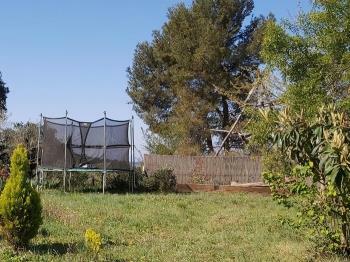 Large land within a natural. 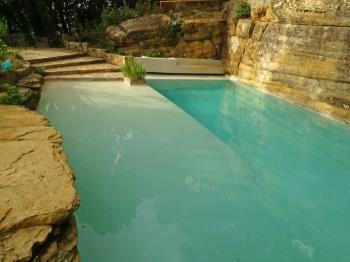 Tranquility and peace in your environment. 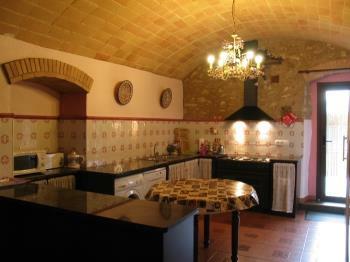 Ideal for small families. 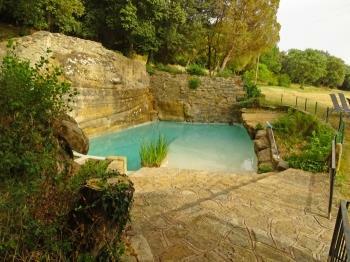 With natural private swimming-pool. 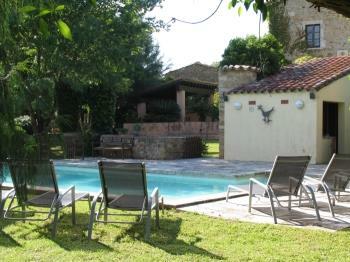 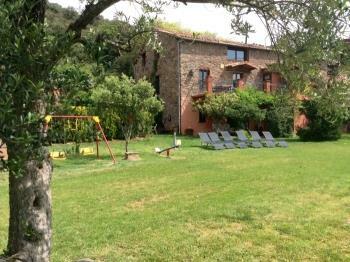 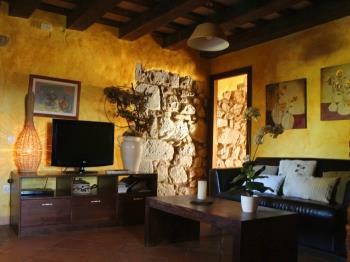 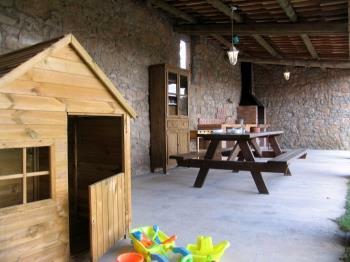 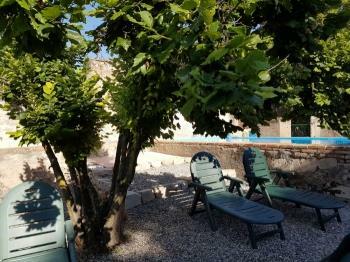 Rustic manor house with stone garden and green area with barbecue and exclusive swimming pool. 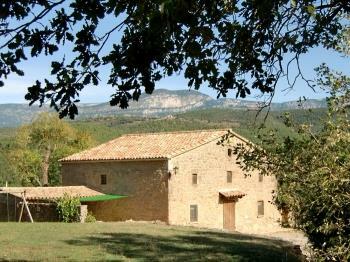 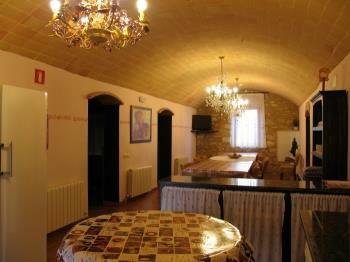 Located in Aleixar, 8 km from Reus in the region of Baix Camp. 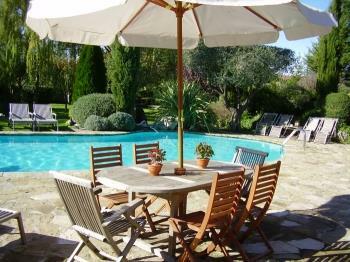 Independent house with garden, barbecue and private pool. 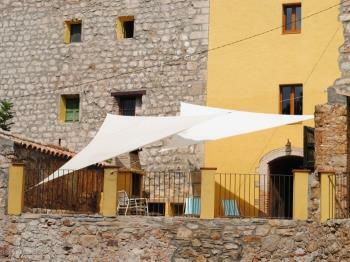 Located in the Aleixar, a small village of the Costa Daurada. 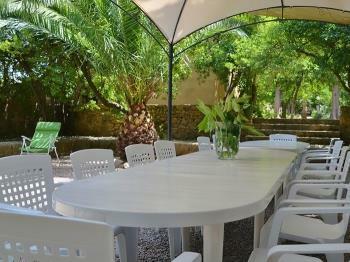 Perfect to enjoy its beaches. 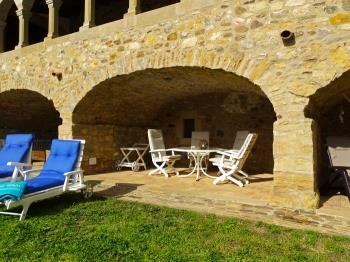 Great manor stone house of 24 hectares and large garden of 4200 m2, with private fenced swimming pool, large porch and barbecue. 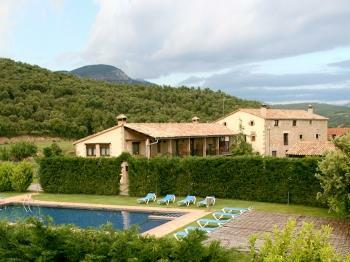 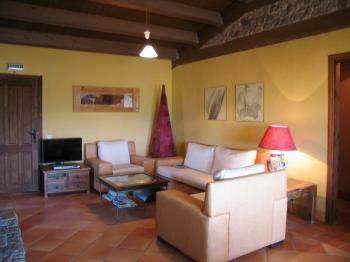 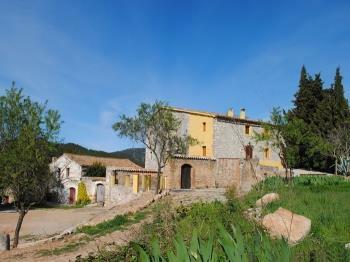 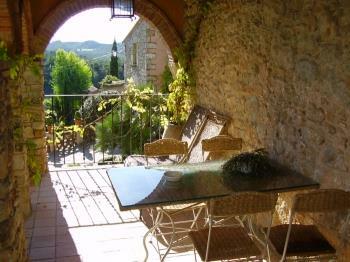 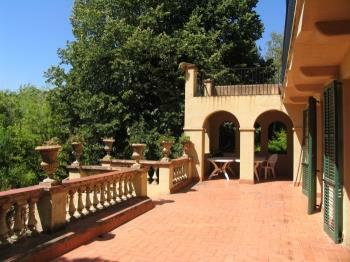 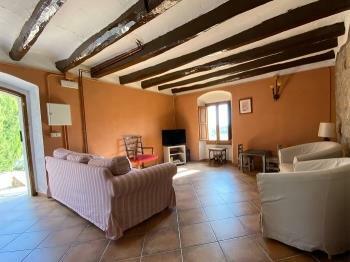 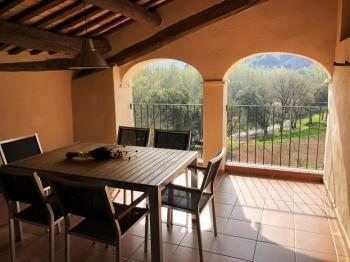 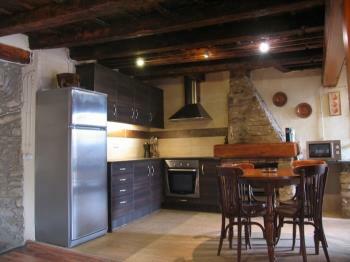 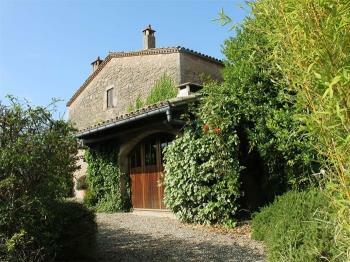 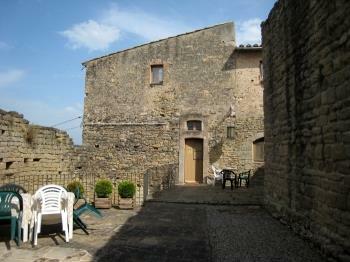 Situated 6km from Banyoles and 20km from Girona. 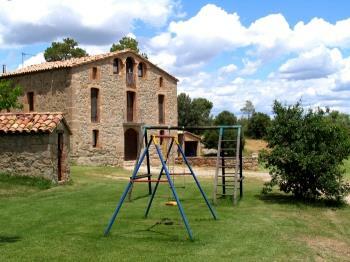 Old Manor House located on the outskirts of La Bisbal de L'Empordà. 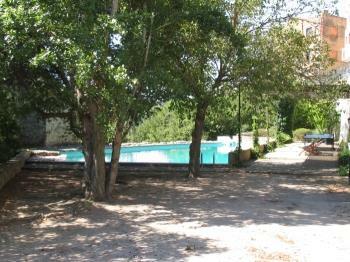 Garden 1000 m². 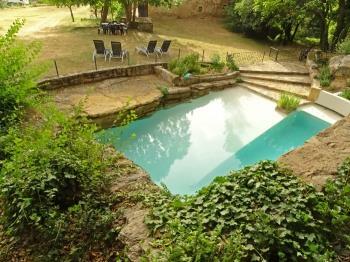 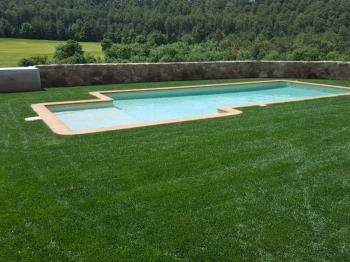 Courtyard garden and pool (12x8 m) 480 m². 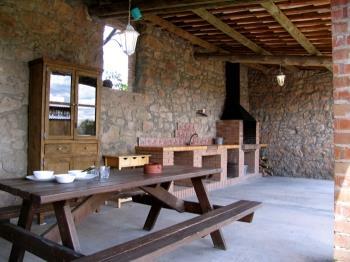 Porch with BBQ.